Having spent her life trying to patch up the souls of others, psychiatrist Linda Gask came to realise that being an expert in depression didn’t confer any immunity from it – she had to learn take care of herself, too. 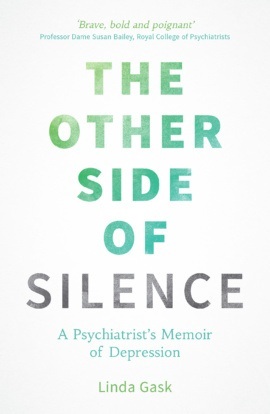 Artfully crafted and told with warmth and honesty, this is the story of Linda’s journey, interwoven with insights into her patients’ diverse experiences of depression -inextricably linked with problems in the past and the present such as vulnerability, fear, loss, loneliness, dependence and grief. She sets out to convey, in a new and original way, how it truly feels to experience this devastating illness, what psychotherapy is about, and the role of medication- and provides hope for those who suffer from depression and their loved ones whilst busting the stigma of mental illness. Linda Gask (MB ChB, Msc (Psychiatry), PhD, FRCPsych, FRCGP) was born to a Scottish mother and English father, and brought up on the east coast of England, in Lincolnshire. She trained in medicine in Edinburgh and is now Emerita Professor of Primary Care Psychiatry at the University of Manchester. She has worked as a consultant psychiatrist in the North of England over the last 25 years. Now semi-retired, she lives with her husband and cat in a stone house in the Pennines but also spends an increasing part of her time in Orkney. Linda is highly respected in her field and is the author of several academic textbooks. She has an international reputation for her teaching and research into doctor–patient communication, depression and other common mental health problems. She has also been an advisor to the World Health Organization, served on the board of the World Psychiatric Association, and is the author of more than 180 published articles and book chapters. In 2010 she was awarded Honorary Fellowship of the Royal College of General Practitioners in recognition of her teaching in primary care mental health through her career. She is a director of two social enterprises that she helped to found: one of these, STORM® (www.stormskillstraining.co.uk), provides training in suicide prevention; the other, Six Degrees (six-degrees.org.uk), provides primary care mental health services to Salford, in Greater Manchester. Since her teenage years, Linda has suffered mental health problems and has first-hand experience of both pharmacological and psychological treatments for depression. She is passionate about challenging the stigma surrounding mental illness by being open about her own problems. 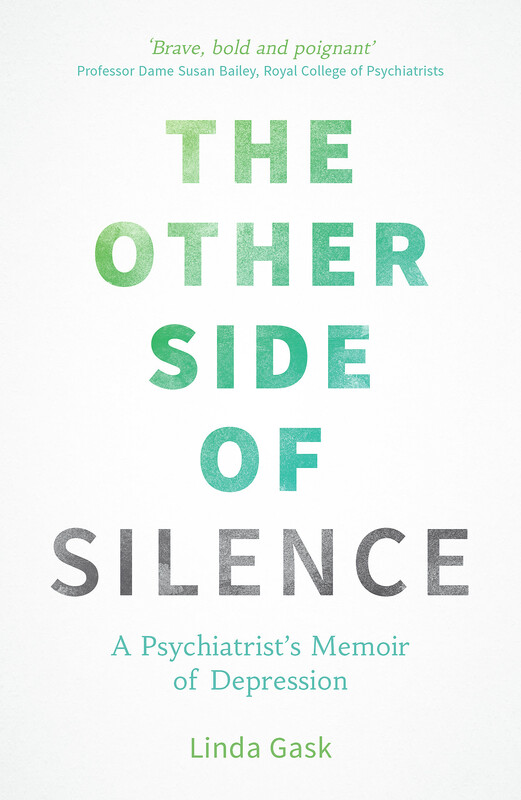 She wants to show that her experiences as both a patient and professional question the rigid line that society draws between those who are mentally ill and those who are ‘well’. Linda blogs about mental health at www.lindagask.com and can be followed on Twitter @suzypuss. People who have been depressed, or lived with depression in the family, will recognise the self-doubt, the gnawing anxiety and the brave public face, though not all reach the self-acceptance that she finally manages. Linda Gask has achieved something unusual: a book about depression that is both personal and scientifically sound. Brave, bold and poignant – but above all a first in bringing together the intricate web and weave of being simultaneously a doctor, a patient and an academic. Honest, vivid, powerful… anyone who has struggled with what are called ‘common mental health problems’ will identify with this book.